I’ve been diving deeper and deeper into the digital subscriber waters over the past year and I can’t help but wonder if this is a little like what the newsstand distribution sea was back in the mid 1970’s when mainframes and service bureaus entered the business. Their initial uses were to manage the warehouse, distribution, tie lines and reporting. An industry trade journal at the time actually listed all of the magazine wholesalers at the back of the book by the type of computer system the wholesaler had installed. Everything was possible and everyone had a different way of looking at things. The new technology was all over the place. The thing that has really driven me to distraction with digital circulation so far is the reporting. Maybe it’s the learning curve but not much is very helpful at first until I download, copy, cut, paste and then consider the fine art of self defenestration. The later is a helpful fantasy until I realize that I work on the ground floor. At best, I’ll scare the dog and sprain a knee. To be fair, the reports I see from Curtis Circulation, Kable Media, Comag, Source Interlink, Ingram Periodicals and the like also require massaging, cutting and a fair bit of pasting to get the data to to where I need it to go. But over the years we’ve all learned to speak the same language. We all know what we’re looking for so the basic data is just waiting to be reinterpreted. 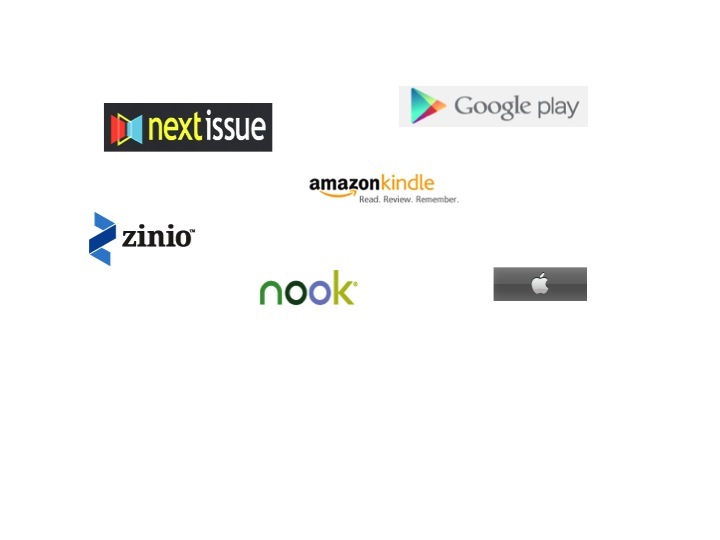 The magazine Audience Development recently published an exellent comparison guide that lists all of the many features digital subsriber services like Zinio, Nook and iTunes offer publishers. Most notably, only Zinio pushes reports automatically to publishers. Want to report your digital numbers on your next audit report? There is very little audit bureau support. I can vouch for that last fact as I am currently struggling with a series of spreadsheets that the Alliance for Audited Media (Sorry, I still want to use ABC) has developed for reporting purposes. Charts and graphs are really handy. And they are so pretty! But what I want to know (Quickly) is how many subs were served for the February issue, how many of those were new, how many renewing, and how that compares to a year ago? Oh, and if you haven’t, please meet with the AAM folks. They are some of the nicest, most patient, extraordinarily polite and very helpful people around. Right now in fact, I can say they are my favorite people on the whole wide planet. It’s that time of year again, you know. In the early fall of 2002, I herniated a disk in my lower back and spent three weeks lying on various floors in my house: The family room, the bedroom, my office. My family’s memory of that time is bringing me dinner while I was lying on the ground and how interesting it was to find me lying on the floor next to the bed at night like a loyal pet. 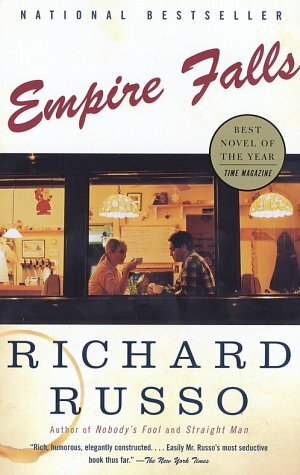 For me, the memory is of Richard Russo’s Pulitzer Prize winning novel Empire Falls. A timely, eloquent story of decline, fall and a middle aged man who must come to grips with the choices he has made in his life. Ironically, the Kindle version would have been handier while I was stuck on the floor. Time and hydrocortisone injections can heal wounds. The memory of physical pain quickly fades. While I could easily picture and identify with the fading New England mill town featured in the story, there was really nothing in Miles Roby’s life that remotely mirrored mine. So I was able to move on and heal and be grateful to Mr. Russo for a comforting and interesting read at a time when I really needed one. In Monday’s New York Times, Russo wrote a very thoughtful Op-Ed piece entitled “Amazon’s Jungle Logic” that bears close reading. In it he discusses a series of emails he exchanged with other American writers as he solicited their opinions on Amazon’s smartphone app. If you’re an avid reader, bookstore browser, library user, novel collector, wouldn’t you love to be able to exchange emails with the likes of Stephen King, Dennis Lehane, Ann Patchett, Anita Shreve, Tom Perrotta and Andre Dubus, III? What was perhaps most interesting, to me at least, was the rather balanced, almost resigned approach the authors took to the latest flare up regarding this internet retail giant. Not a computer, Mr. Russo. Most likely a whole team of very well educated, highly paid, nicely talented, and probably rather friendly staffers who believe in those algorithms and can show you lots of charts and graphs (with the appropriate circles and arrows) that point out why what they are doing is right. The Amazon brass left them in charge because they make money and improve shareholder value. 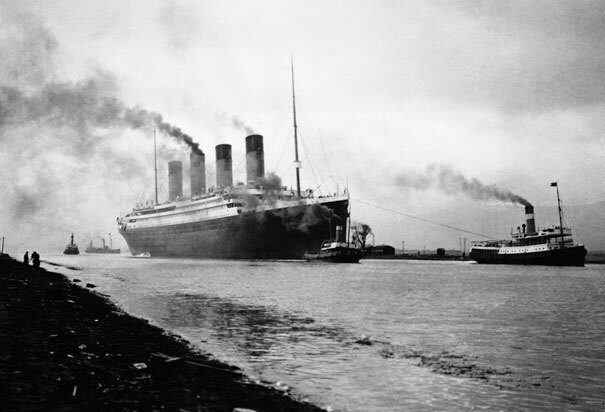 There’s nothing inherently wrong or evil about making money or improving shareholder value. We can certainly agree that giving consumers a “good deal” is a worthy goal. But unless we want our future to look like a grimer version of Max Barry’s “Jennifer Government” we should probably decide on which comes first, community or shopping; and how we balance the two. The Kindle Fire – Make it Work? The ad is slick. It starts with a quote from Voltaire. It shows the history of how the printed word was created. And it lists what the device can do in a specific order: Movies, music, web, games and reading. This is our future, maybe. Can we make it work?